By A. DeVolpi, G.E. Marsh, T.A. Postol, and G.S. Stanford. Born Secret looks at the widely publicized Progressive magazine case and the U.S. governmentâ€™s then unprecedented attempt to prevent publication of an H-bomb design culled by a journalist from unclassified materials. 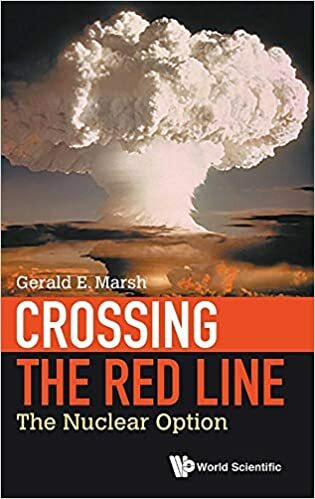 The book, originally published by Pergamon Press in 1981, has long been out of print and the authors have decided to make it available to the general public and those having an interest in the Atomic Energy Act and the First Amendment. After the court proceedings ended, the authors also donated a copy of the complete unclassified in camera file to the University of Chicago Libraries. The file is a PDF of approximately 300MB. To download, click here. Like President Reagan with his “Star Wars” program, President Bush has again made national missile defense (NMD) a national priority at a cost which may exceed $150 billion in the next ten years. Defense experts Eisendrath, Goodman, and Marsh contend that recent tests give little confidence that any of the systems under considerationâ€”land-based, boost-phase, or laser-drivenâ€”have any chance of effective deployment within decades. The interests of the military-industrial complex and the unilateralist views of the Bush administration are driving NMD, not a desire to promote national security. Rather than increase U.S. security, the plans of the current administration, if implemented, will erode it. NMD will heighten the threat from China and Russia, alienate key allies, and provoke a new arms race and the proliferation of nuclear weapons, all in response to a greatly exaggerated threat from so-called “rogue states,” such as North Korea and Iran. Thoughtful diplomacy, not a misguided foreign policy based on a hopeless dream of a “Fortress America,” is the real answer to meeting America’s security goals. Designed to stimulate interest and debate among the public and policy-makers, the Phantom Defense provides solid facts and combines scientific, geopolitical, historical, and strategic analysis to critique the delusion of national missile defense, while suggesting a more effective alternative. 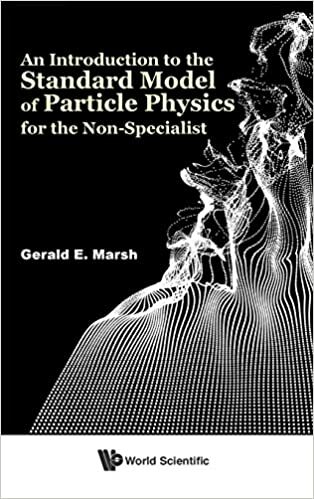 Helicity and Electromagnetic Field Topology is a chapter in Advanced Electromagnetism: Foundations, Theory and Applications, edited by Terence W. Barrett and Dale M. Grimes (World Scientific, 1995).